Dale Andree is the founder and director of National Water Dance, a biennial event that organizes dance artists and educators across the country into a movement choir to inspire environmental awareness and action. In this episode of DanceCast, Dale discusses her history teaching improvisation to children, her status as a re-emerging choreographer, and her larger vision of getting communities of dancers across the country to come together and dance for water. 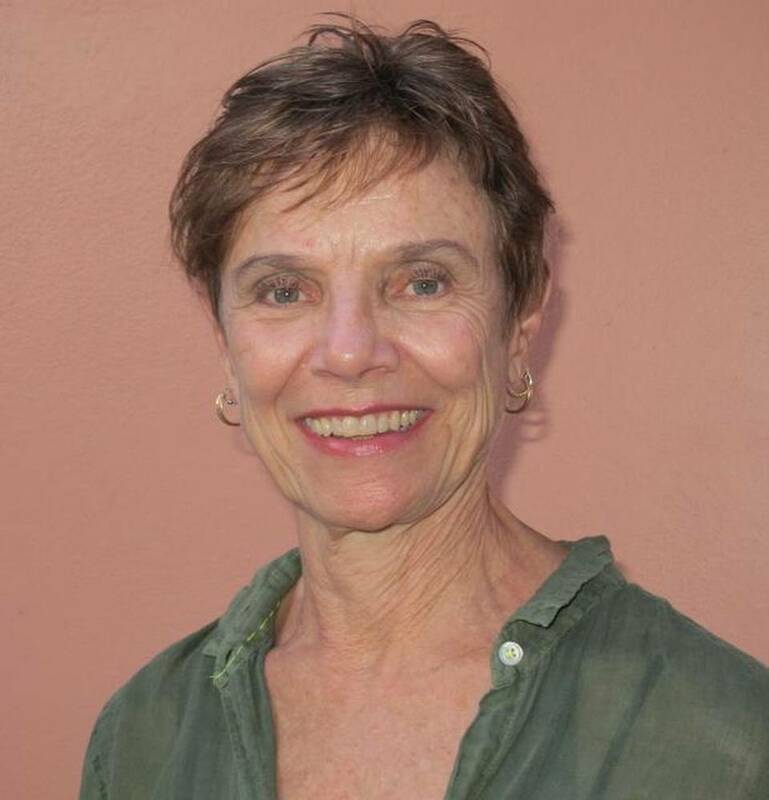 Dale Andree is the founder and director of National Water Dance. Having first conceived and directed Florida Waterways Dance Project in 2011, she created the national event in 2014, deepening her commitment to arts and the environment. Dale teaches in the dance and theater departments of New World School of the Arts in Miami. She has directed her own company, Mary Street Dance Theatre, as well as creating the children’s improvisational dance company, The Good for Something Dancers. Her interest in site-specific work has taken her from the streets of Paraty, Brazil, to the Adrienne Arsht Performing Arts Center in Miami, to the tidal flats of Maine where she created her first dance for film, “Between Earth and Sea.” She is a graduate of the Boston Conservatory of Music and received her certification in Laban Movement Analysis from LIMS in NYC. To learn more, visit se.nationalwaterdance.org.